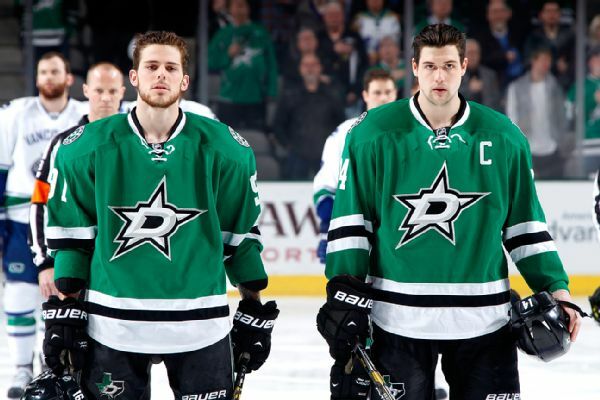 Who's really at fault for the Stars' struggles? 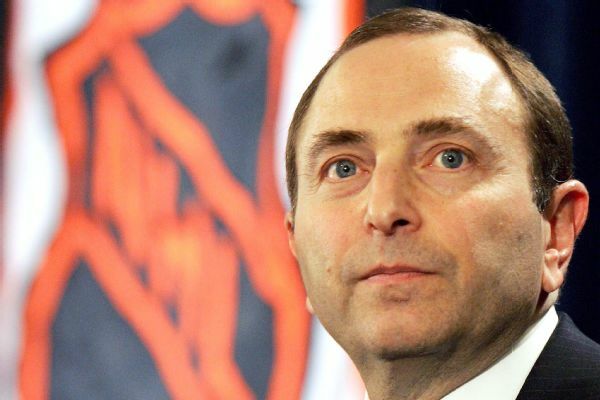 Plus, a Flame is on fire, and Kevin Hayes is playing his way to a big payday. 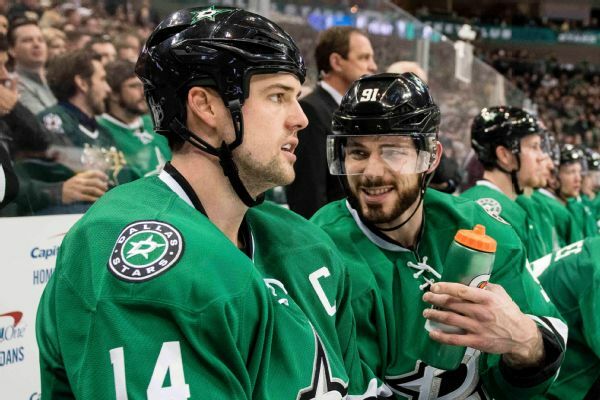 NHL commissioner Gary Bettman didn't approve of the choice of words used by Dallas Stars president Jim Lites in his criticism of Jamie Benn and Tyler Seguin, but he considers it an internal team matter. 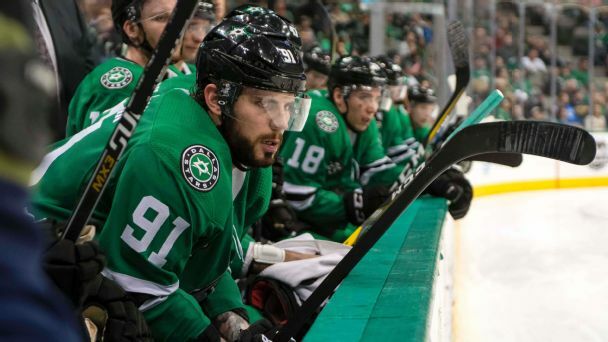 The NHL Players Association on Sunday took Dallas Stars CEO Jim Lites to task for derogatory comments he directed Friday at stars Tyler Seguin and Jamie Benn. 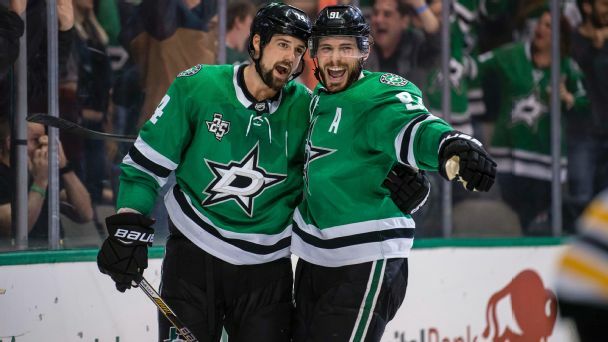 Stars center Tyler Seguin said he was surprised at comments from CEO Jim Lites about his performance this season, while captain Jamie Benn said, "I don't play for him." 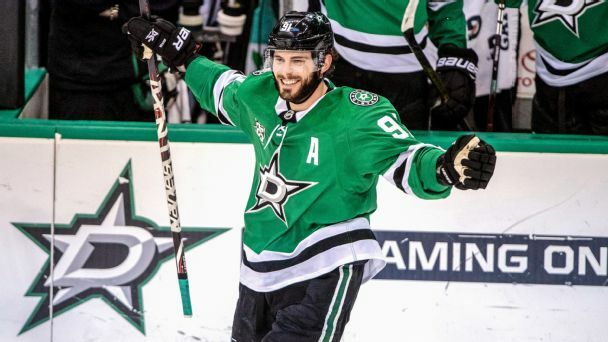 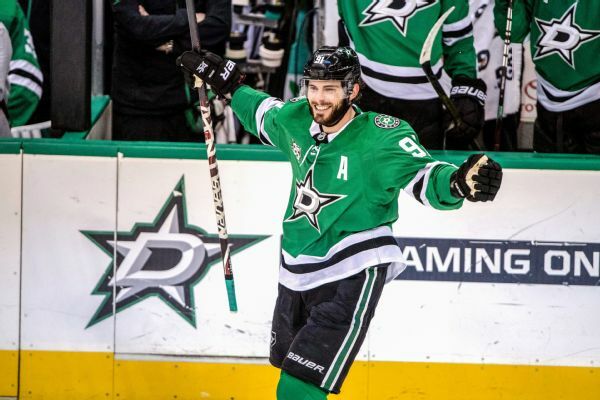 The Dallas Stars have signed center Tyler Seguin to an eight-year extension with an average annual value of $9.85 million. 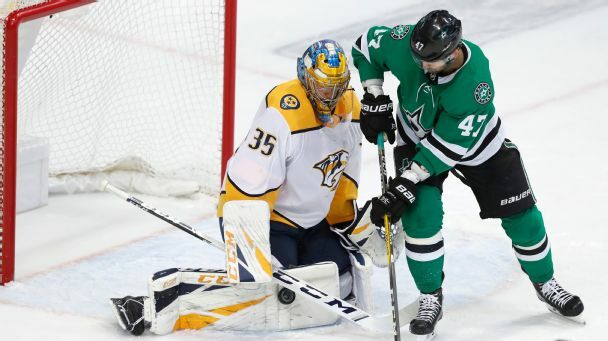 The Stars made shrewd moves last summer in bringing in coach Ken Hitchcock, goalie Ben Bishop and winger Alexander Radulov. 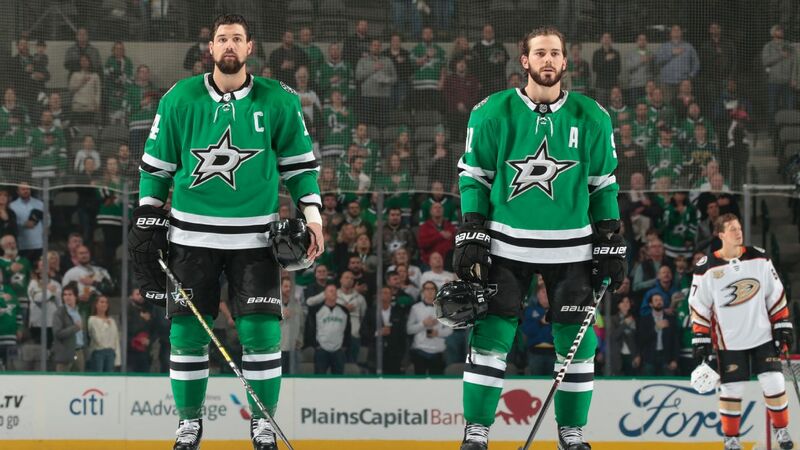 After falling short of the playoffs in 2017-18, here's what they must do this offseason to get back in the postseason mix.